Read secrets and confessions. Post your secrets and confessions anonymously. .
Post your secret or confession anonymously . 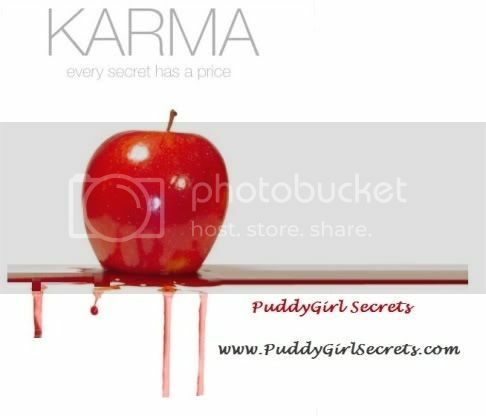 Read the secrets and confessions written by the members of PuddyGirl Space. You need to be a member of PuddyGirl Secrets to add comments! Thanks everyone reading your secrets helps me deal with my own. that goes double for me and so fast as to go lickety-split!!! If you can get it out in the open and can take a good licking, we can do it! can you lick my problem too? If I knew where you would be, I'm sure we could lick your problem. so horny tonight I cant take it anymore... got to go out and get some.